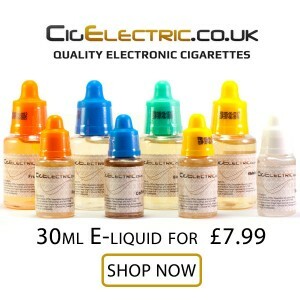 New Page: Electronic Cigarette – What is a E-Cig? Check out the first main article from the blog. A introductory page for people new to the electronic cigarette. Electronic Cigarette – What is a E-Cig?